Presented in English and Spanish, and directed by Mauricio Pita. The program contains some strong language and is not recommended for young children. 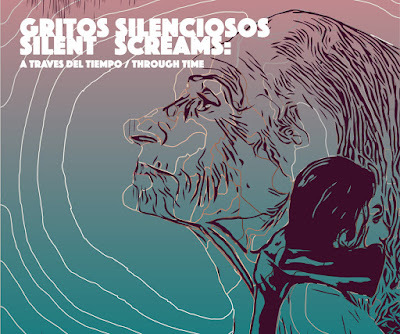 A collection of short scenes, monologues, songs, and poems, SILENT SCREAMS was developed by Paso Nuevo and VIDA Senior Centers participants. Be moved by stories about a hopeful future, a lifetime of love, ruined relationships, and poems to our mothers, fathers, and those who are now gone. 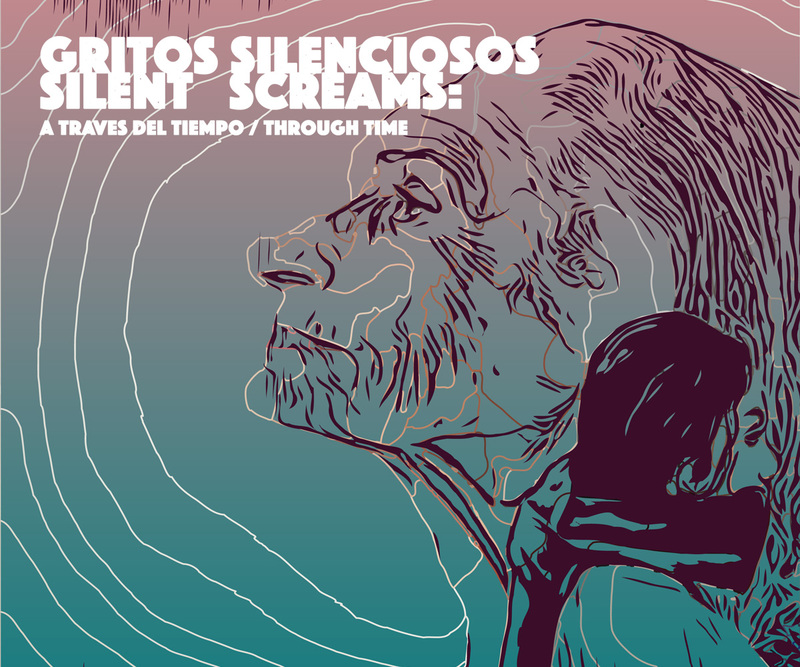 This original production is the culmination of a three month collaboration between Paso Nuevo and VIDA that brought together diverse youth and seniors from throughout the DC area to explore self-expression through music, movement, devised theatre, and spoken word. The Paso Nuevo participants are Andrea Alvarado, Melissa Cadena, José Coca, Pablo Avendaño Cruz, Jefferson Castillo, Claudia Centeno, Aireonna Chittams, Alicia Díaz, Jair Alexis Flores López, Elvin Grandes, Kimberly Hernández, Clariza Lazo, Jennifer López, Marselina López-Fuentes, Sintia Madrid Romero, Yackeline Meléndez, Jeffrey Méndez, Christell Miranda, Maricela Rosario, Lisandro Salmerón, Takenya Talliver, Elijah Thompson, Ericka Valencia, Miguel Vásquez, Fátima Ventura Ramírez, Anthonia Whitten, and Efaín Yánez. The VIDA Senior Centers participants are Daniel Rosas, Allan Stamp, Jossefina Campos, and Eduardo González.